Worm castings are the richest natural fertilizer known to humans and the best soil amendment nature provides. Worm castings, or vermicast, are an organic form of natural fertilizer and the end-product of the breakdown of organic matter by earthworms. 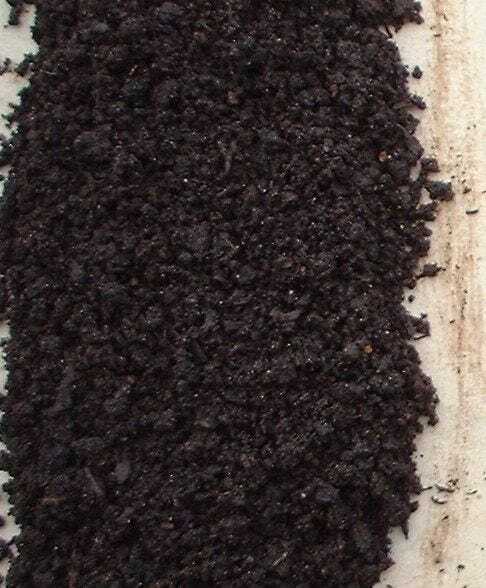 By adding organic worm castings to the soil you are providing a manure that aerates and improves the structure of the soil while also making beneficial nutrients that stimulate plant growth. Packed with minerals, worm castings are rich in water-soluble plant nutrients such as nitrates, phosphorus, magnesium, potassium, and calcium, while also providing amounts of copper, manganese, zinc, cobalt, borax, iron, carbon and nitrogen. They can also be beneficial by naturally repelling pests like aphids and spider mites as well as improving the soil's ability to retain water.